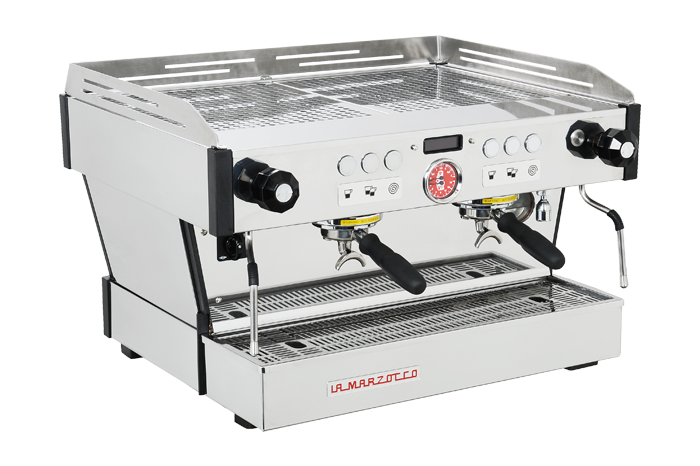 La Marzocco prides itself in a strong company culture which, in being mindful of and anchored to its heritage, “encourages the pursuit of quality, excellence and innovation through a trusting family atmosphere”. 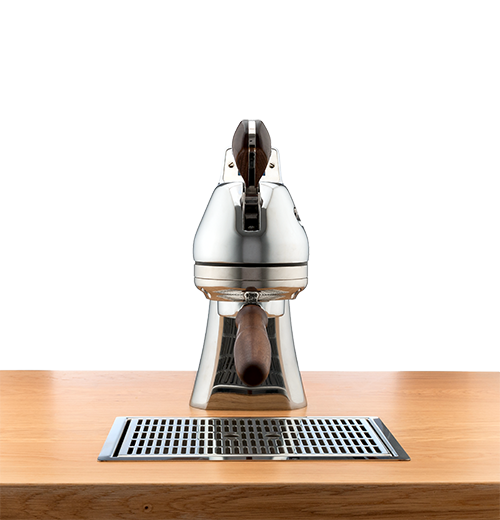 As a caring global citizen, La Marzocco is active in Sustainable Innovation* in 3 key areas. 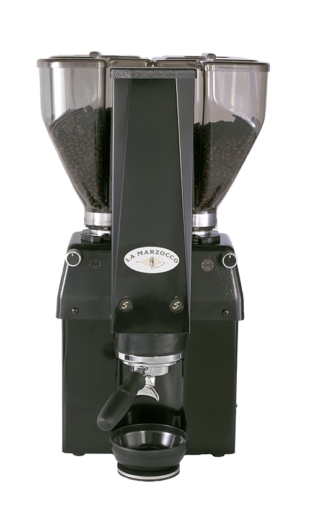 In 2007, in collaboration with two other leading members of the specialty coffee sector, La Marzocco invested in the Songwa Estates coffee farm in southwest Tanzania to establish a non-profit endeavour which is both educational and socially driven in nature. Why? 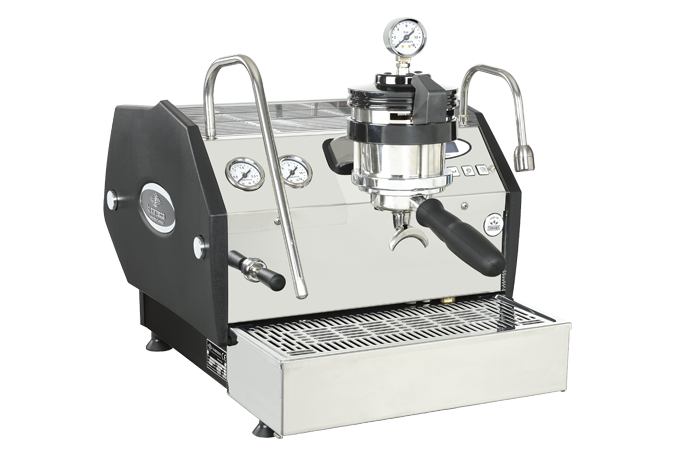 La Marzocco handcrafts espresso coffee equipment and coffee, like the people whose livelihoods depend on its growth, is a precious resource. Learn more here. 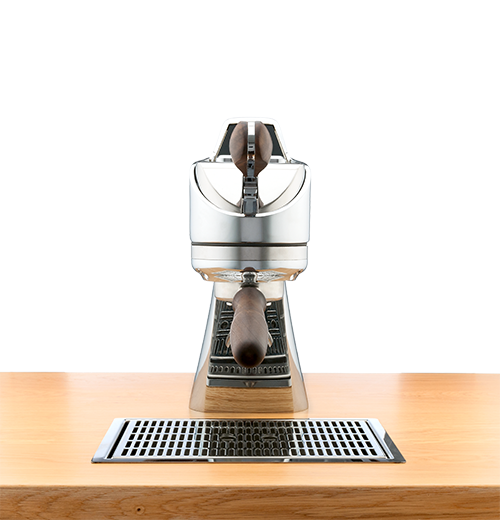 La Marzocco is keen on supporting artists – such as George Bates, Jon Contino, etc. 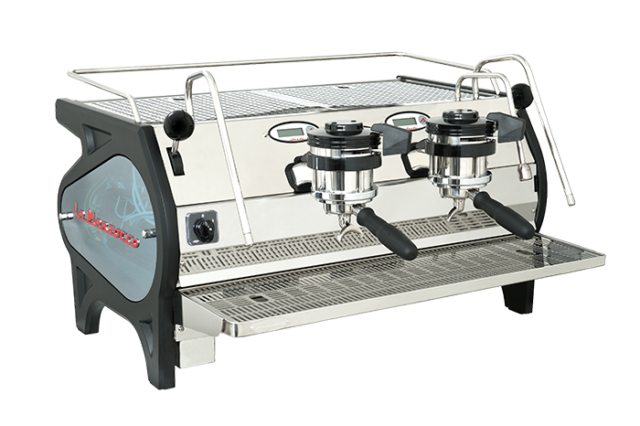 – or initiatives that promote art, and photography (such as Origin by Jakob de Boer) and currently sponsors a promising young athlete who works as a barista near the factory, Andrea Bolognesi. 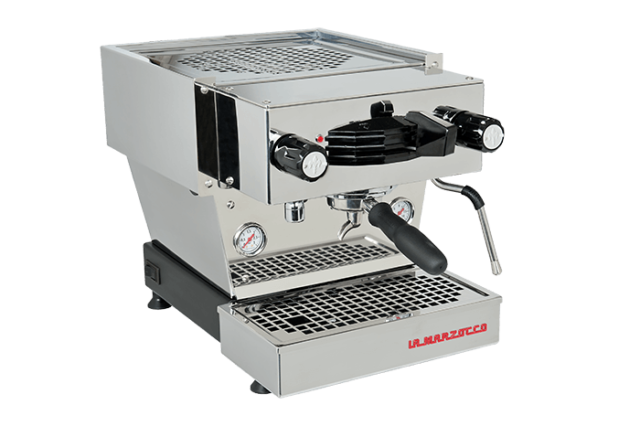 La Marzocco, moreover, is a member of and supports the cultural activities promoted by Museimpresa and Museo del Design della Toscana. 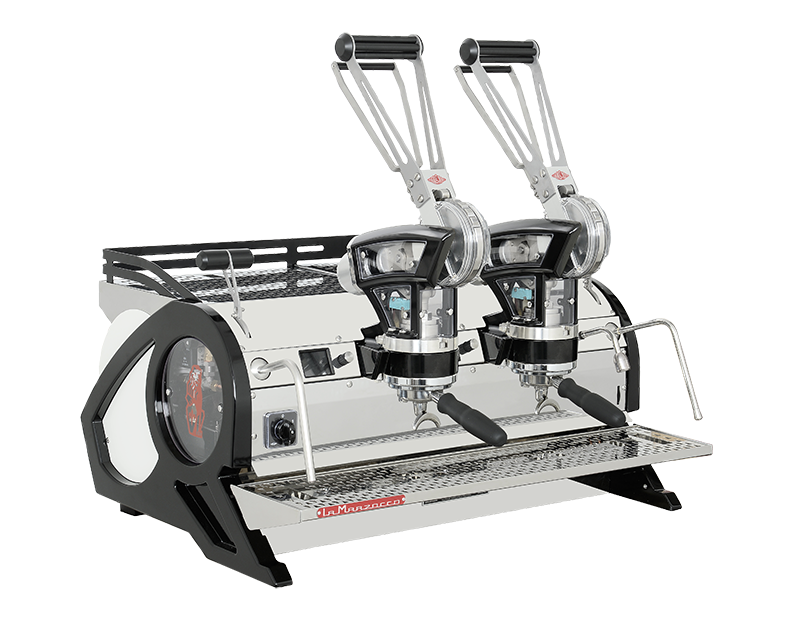 La Marzocco is an equal opportunity employer that is active in promoting the growth and satisfaction of its employees through a curricula aimed at core, role and/or personal training. 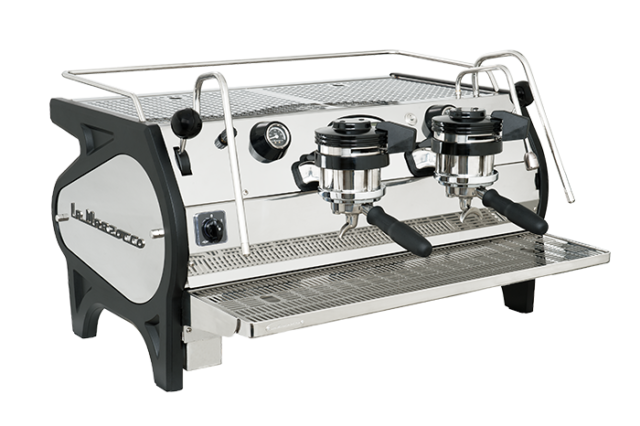 La Marzocco is happy to announce the opening of the Kids Playroom at the La Marzocco factory, an experiential and educational area where children can play and learn all things coffee! 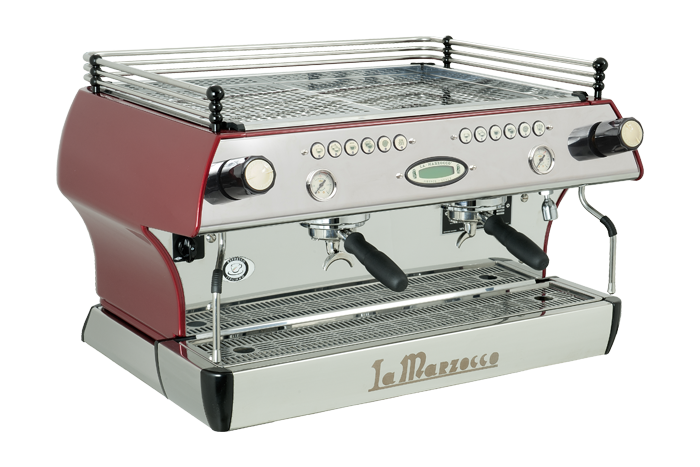 The area is colorfully decorated with iconografic furniture resembling coffee and iconic La Marzocco products open to visitors of all ages. MORE. 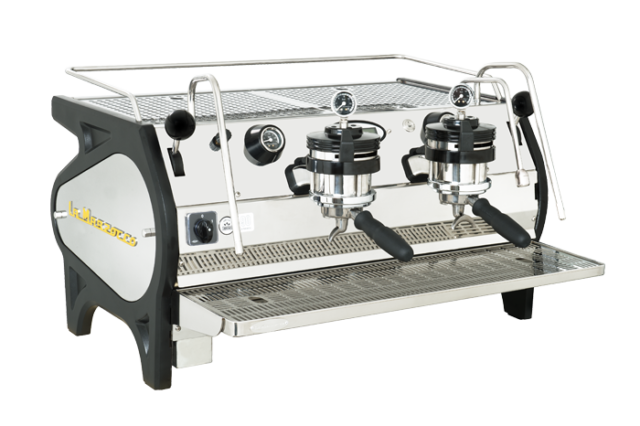 The premio Leone d’Oro (Golden Lion Award), a student scholarship for 8th graders through high school was launched during the academic school year 2015/2016 to promote scholastic excellence among the children of La Marzocco personnel. The only requirement was to present a report card at year’s end with top scores. 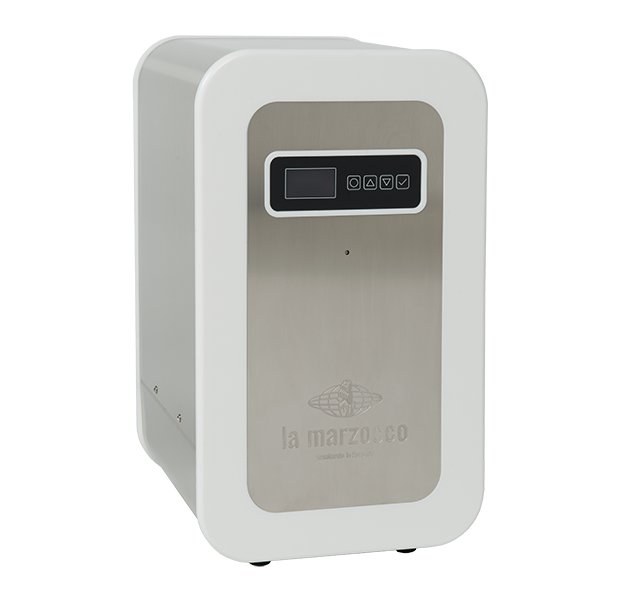 La Marzocco generates electrical power by converting solar radiation into direct current electricity, producing 100% of its electrical needs – up to 233 kW. The program is monitored daily by an Energy Brain allowing for the company to begin to gather exact data on its carbon footprint. 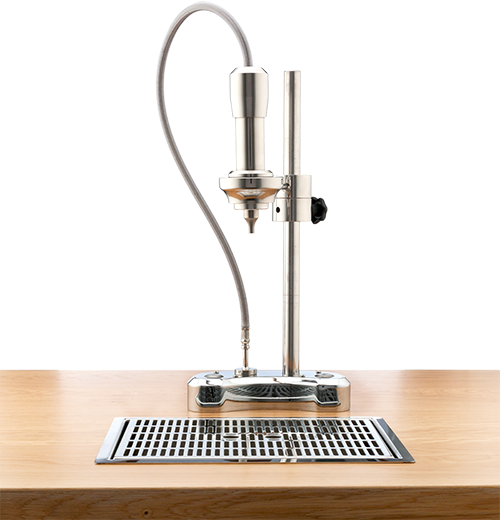 La Marzocco aims to design machines that will lead to a minimal impact on the environment. 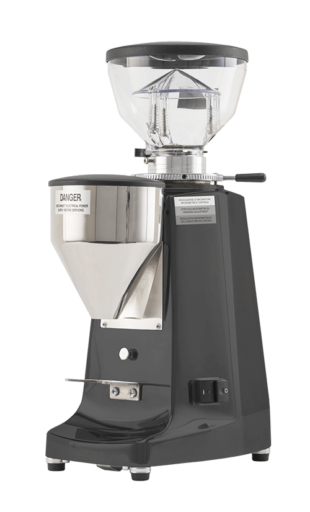 Where possible, sustainable materials, components and packaging are used so that machines and/or packaging can be recycled. 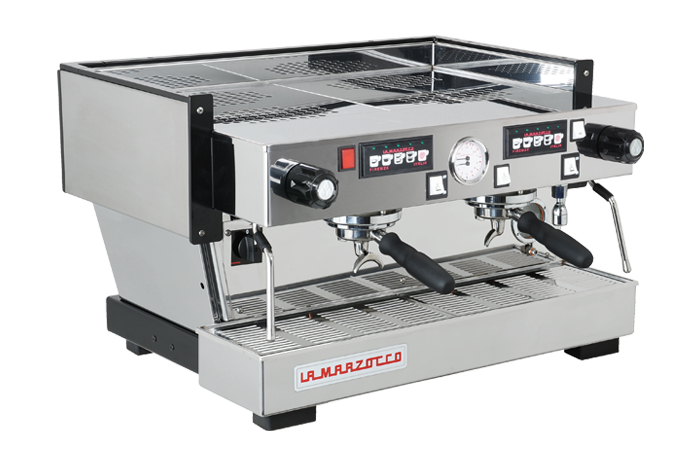 La Marzocco, additionally, adheres to a waste tracking system for those materials not subject to recycling. La Marzocco uses a Renault Twizy for local errands and tech stops at coffee shops in the historical center of Florence. A charging station at the factory allows recharging car with solar energy. 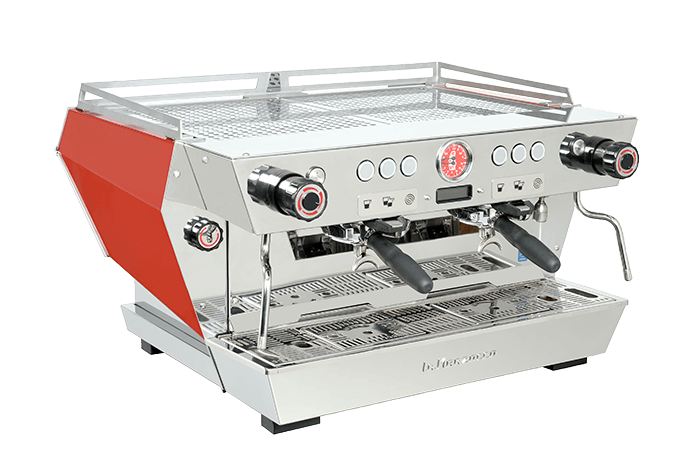 Additionally, since 2014 La Marzocco has promoted FIA’s Formula-e championship in light of its worldwide efforts to promote electric motor vehicles. At first glance it appears to be a gasoline pump. On closer inspection it is a DBT-CEV Quick Charger electrical vehicle charger. DBT is a leader in innovative solutions for electric vehicle charging and the recently installed tower at the La Marzocco headquarters in Scarperia (Florence) is available to charge company vehicles as well as vehicles belonging to staff, an added incentive to go green and consider purchasing a vehicle that is environmentally friendly. 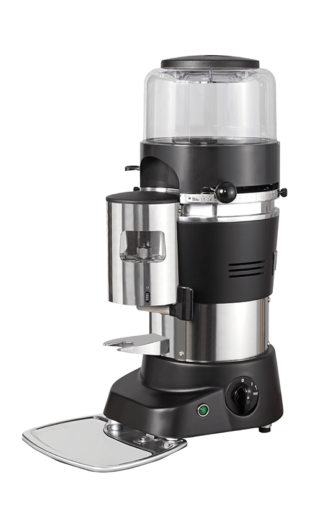 La Marzocco believes in saving energy. The boilers on every machine model are fully equipped with insulated boilers, increasing energy efficiency by 20%. 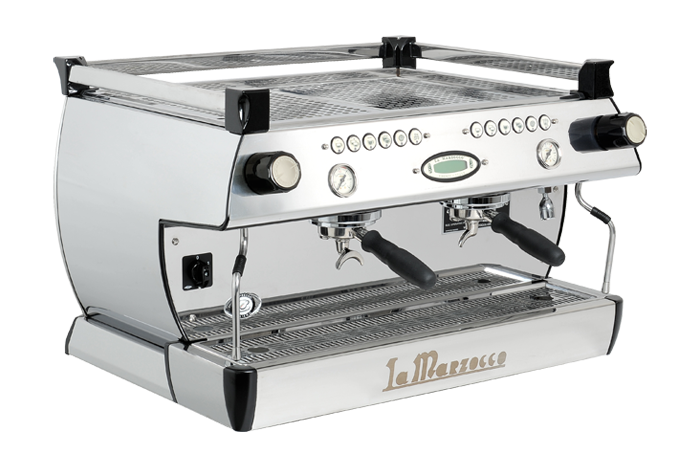 La Marzocco’s Linea PB model is equipped with programming that allows the machine to enter a “stand-by” mode, thereby improve energy efficiency. 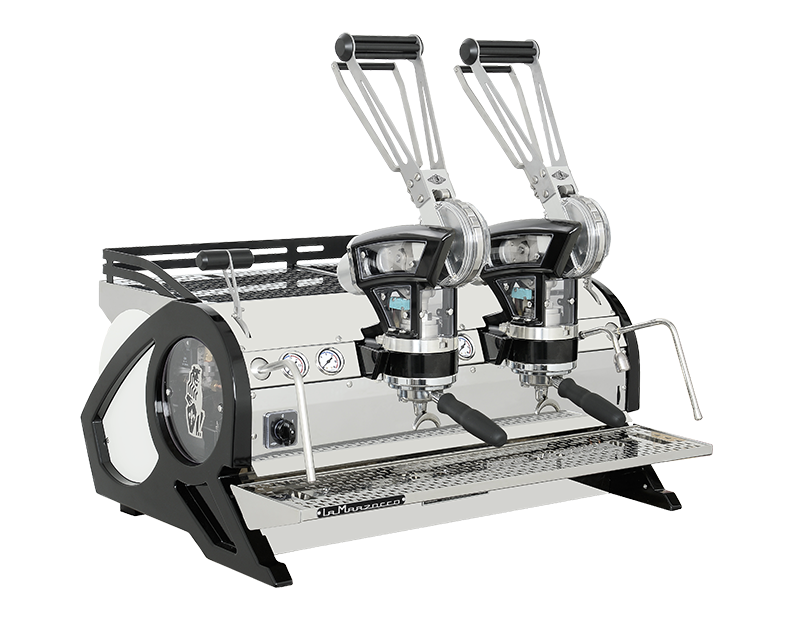 La Marzocco has plans to include this feature on future models. 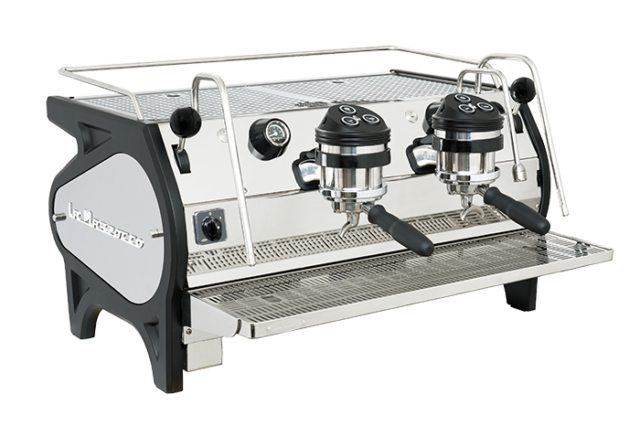 La Marzocco’s sophisticated software allows you to control temperature settings. 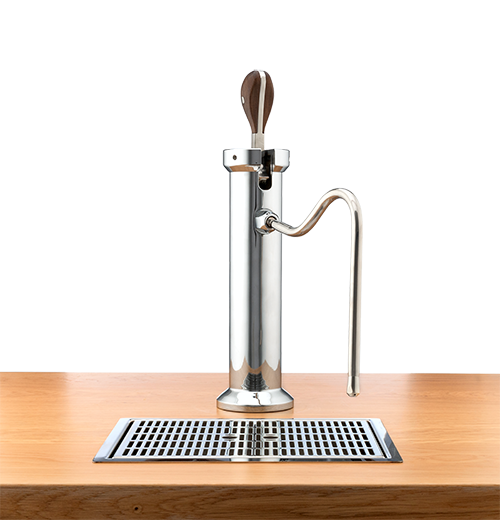 With the Strada, individual brew groups can be turned off for greater energy savings during slower work periods.